WORLDWIDE LEATHER EXPORTS LIMITED is a listed company on BSE & Calcutta stock exchange incorporated on 26-06-1990. Its authorized capital of Rs. 8,00,00,000 and its paid up capital of 2,97,03,000. 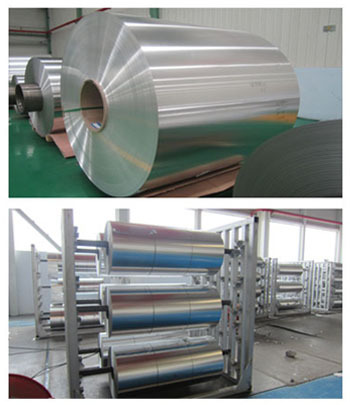 Worldwide Leather Exports Limited is engaged in the trading of all kinds of aluminium foils, aluminium sheets, strips, coils, PP caps etc. The company is being managed by Mr. Abhishek Jain (Joint Managing Director) and Mr. Parag Jain (Managing Director).